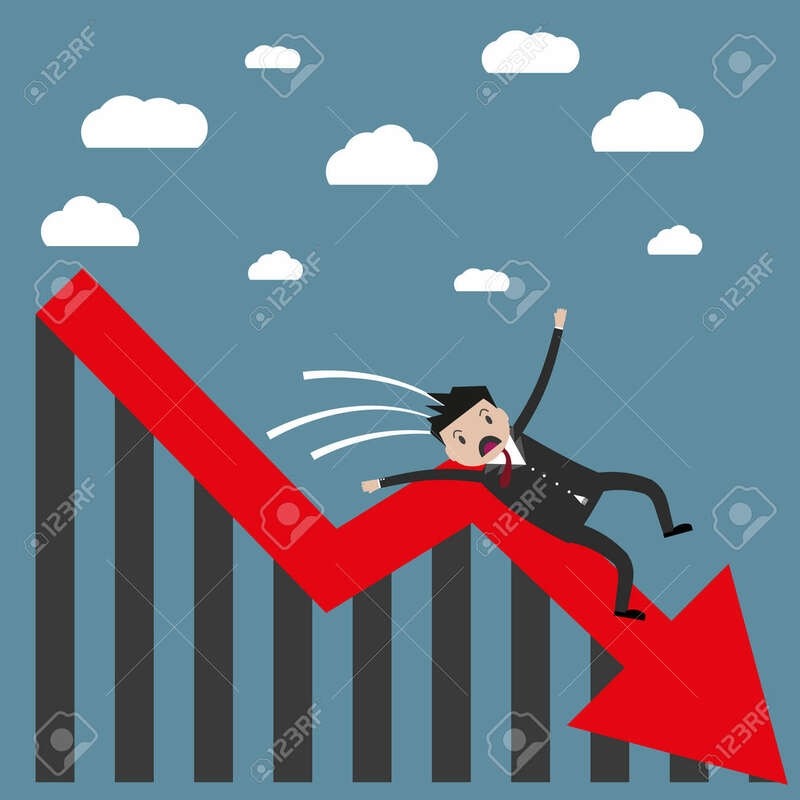 Cartoon Businessman Falling From The Red Chart Arrow. Loser,.. Royalty Free Cliparts, Vectors, And Stock Illustration. Image 49043781.